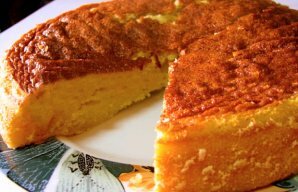 Beat the butter with the sugar until creamy, then add the eggs 1 by 1 until the sugar dissolves and results in a fluffy cream. In a glass, mix the milk and port wine and put aside. In a bowl add the flour, cinnamon, baking powder and put aside. Add the milk and port mix slowly to the sugar mix, than add the flour mix always beating until all is well mixed. 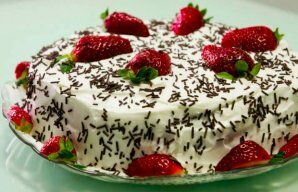 Bake in a greased and floured cake form for about 8 minutes and then lower the temperature to 180ºC or 350ºF and let it bake for another 35 minutes. 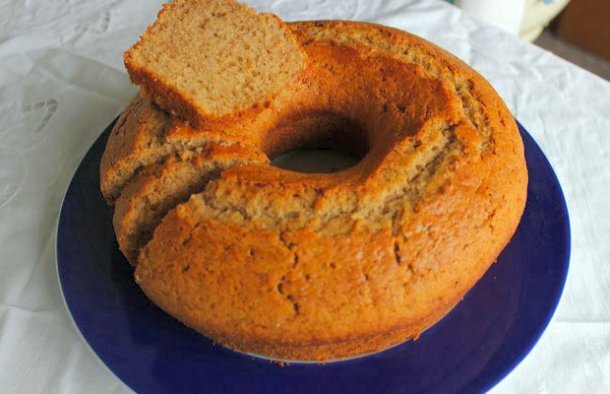 This Portuguese moist milk cake recipe (receita de bolo de leite húmido) is very simple to make and is delicious. 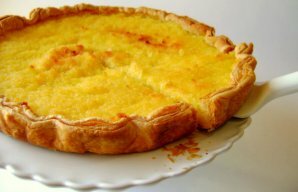 This Portuguese coconut tart recipe makes an incredible dessert and just uses 5 ingredients.